There's no need to spend an arm and a leg on quality beauty items. There’s no need to spend an arm and a leg on quality beauty goodies. Many drugstore products are even outperforming some department-store favorites, so we can save some money while still looking like a million bucks. What’s really great about these picks in particular is that they all cost less than your morning latte. Check out some of TODAY Style's top, budget-friendly beauty must-haves! Also available for $3 at e.l.f. This mask does major wonders thanks to ingredients like aloe, lavender oil, sodium hyaluronate (a molecule that attracts 1,000 times it’s weight in water) and castor oil. 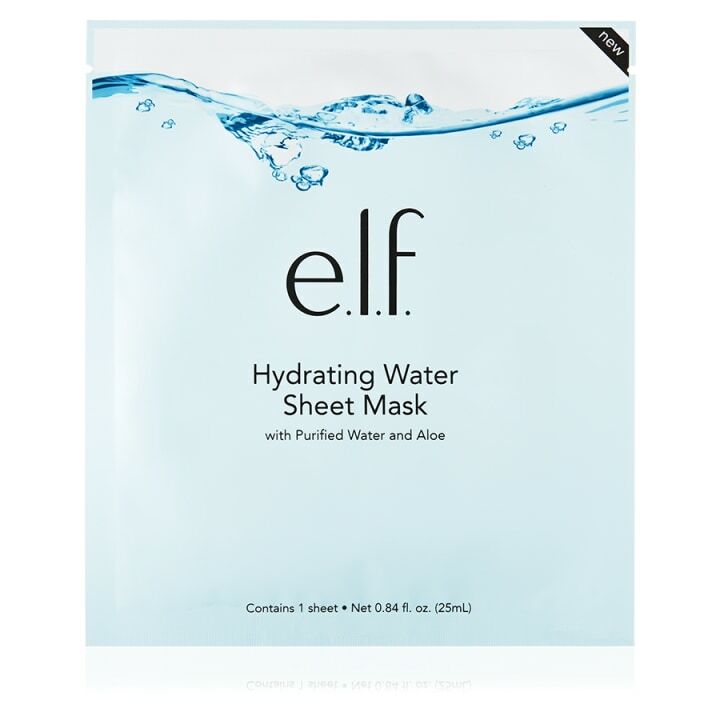 Sheet masks can sometimes slide off of your face, but not this one; it fits snug as a rug. After 20 minutes, remove the mask and massage the excess serum right in. The results: Glowing, bright skin that would make even J.Lo jealous. Also available for $5 at Target. If you wear makeup regularly, you know it can be a pain to get off at the end of a long day. These wipes are an Allure winner for their "Best of Beauty" awards and are a bestseller on Amazon. 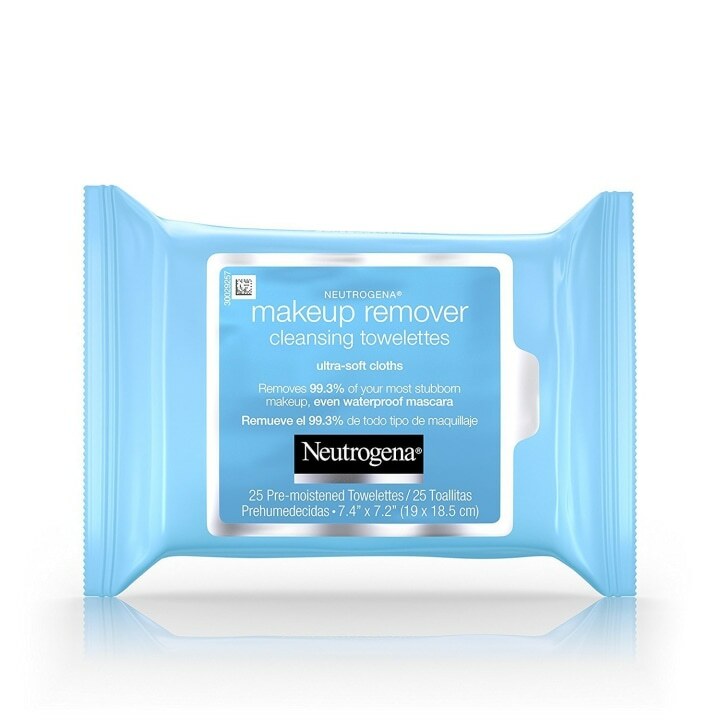 They are proven to gently wipe away 99 percent of makeup without leaving any greasy residue. This facial scrub is a rare find in that it's gentle enough to use every day. 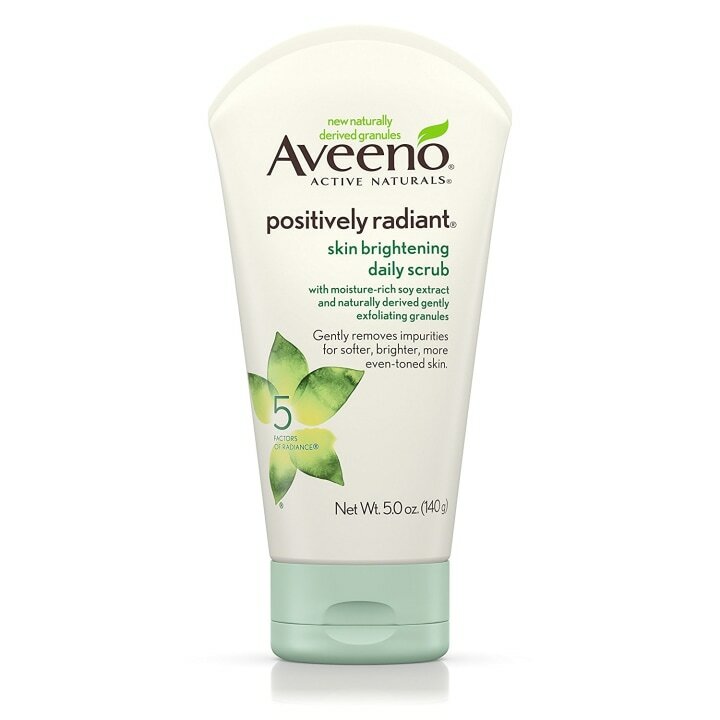 It helps improve skin tone, texture and clarity to reveal brighter skin. The great news is that it's gentle even on sensitive, acne prone skin and most users (just read the 600+ positive Amazon reviews) saw positive results after a few weeks! Also available for $7 at Walmart. Now here's something you probably didn't know existed! 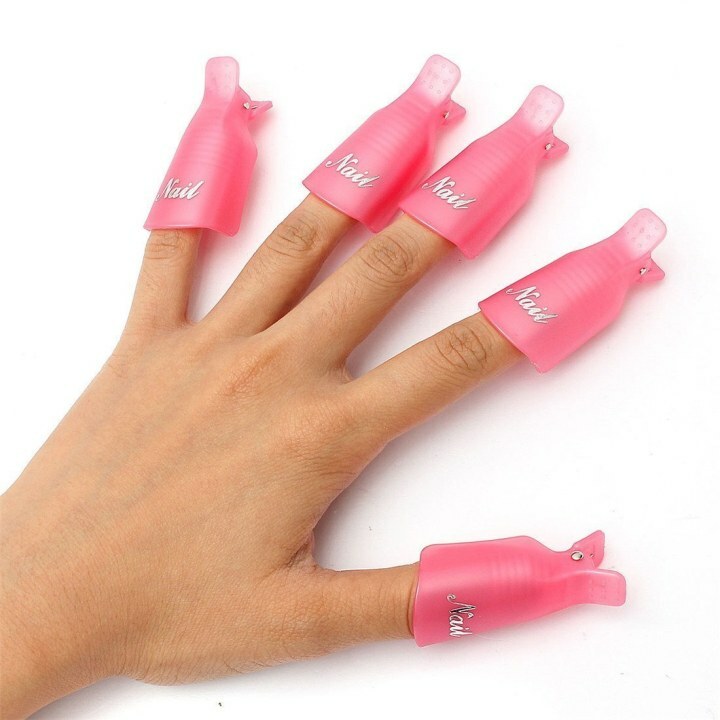 If you are tired of paying extra money at the nail salon to remove your gel or acrylic polish, try these out. You just put nail polish inside each cap, place them on your fingertips and let the nail soak for a few minute — voila! Also available for $5 at Amazon. The skinny brush doesn’t seem like it will do too much, but don’t let that fool you. 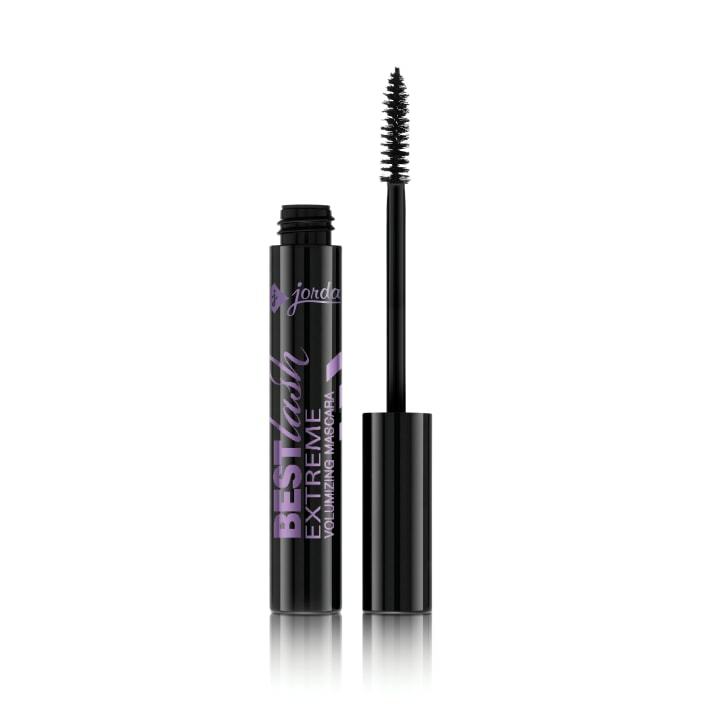 It holds on to lashes and gives insane volume and curl with one simple swipe. And there are no clumps! The color is extremely black so lashes look really intense. Even after 13 hours of wear, there's no sign of smudging. Also available for $6 at Walmart. 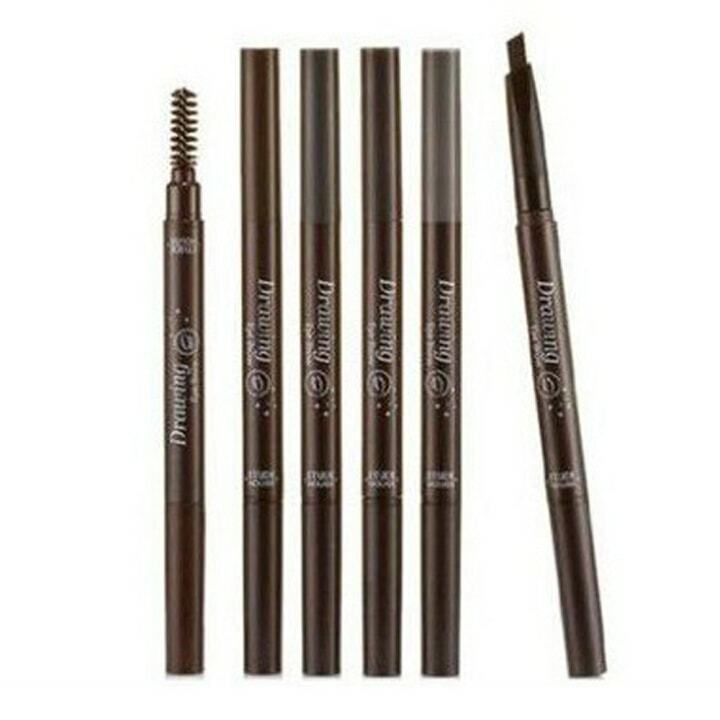 These eyebrow pencils have been called "amazing" by many reviewers on Amazon. With more than 800 5-star reviews, these pencils are excellent at shading and filling in eyebrows. The pencil's special shape is thick enough to fill out your brows with larger strokes and the brush at the opposite end helps blur to make the look seem natural. 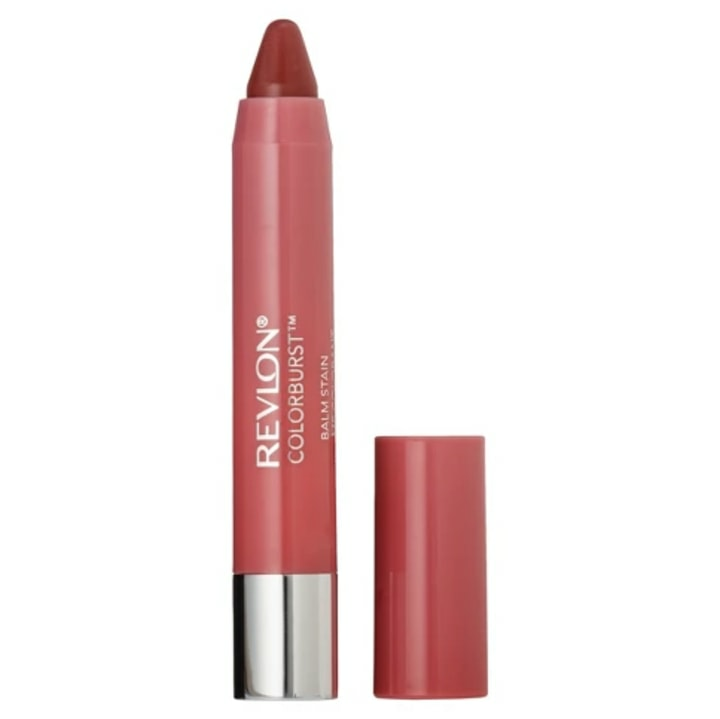 This moisturizing lip balm could not be more perfect for a woman on the go. It's a lightweight lip stain that you just swipe on without worrying about reapplying every hour or ending up with faded color. You can apply a light layer for a daytime look and then add more pressure for a bolder feel on date night. Also available for $4 at Ulta. 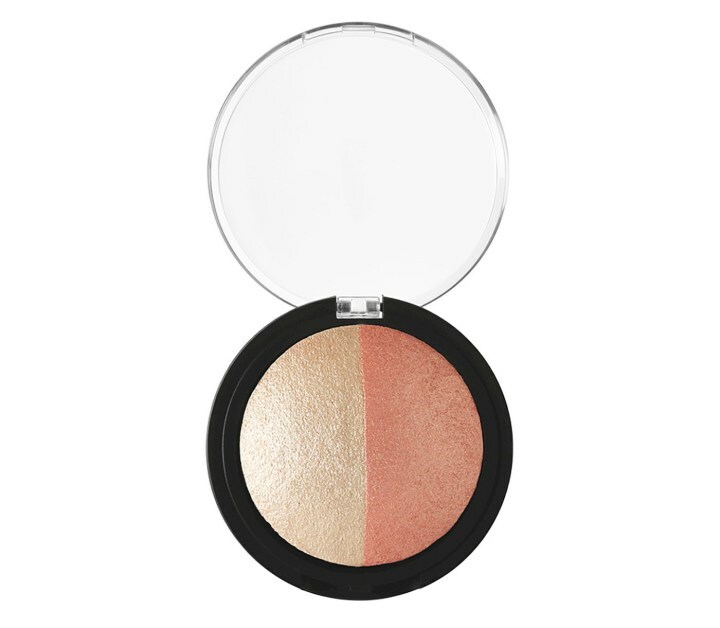 Highlighter blushes can be tricky because they sometimes amplify pores, but not these! The powder feels like silk and blends so easily. Plus, they come in six pigment-rich shades — from corals to deep pinks — that suit a variety of skin tones. The color is also buildable so you can go as soft or bold as you’d like. 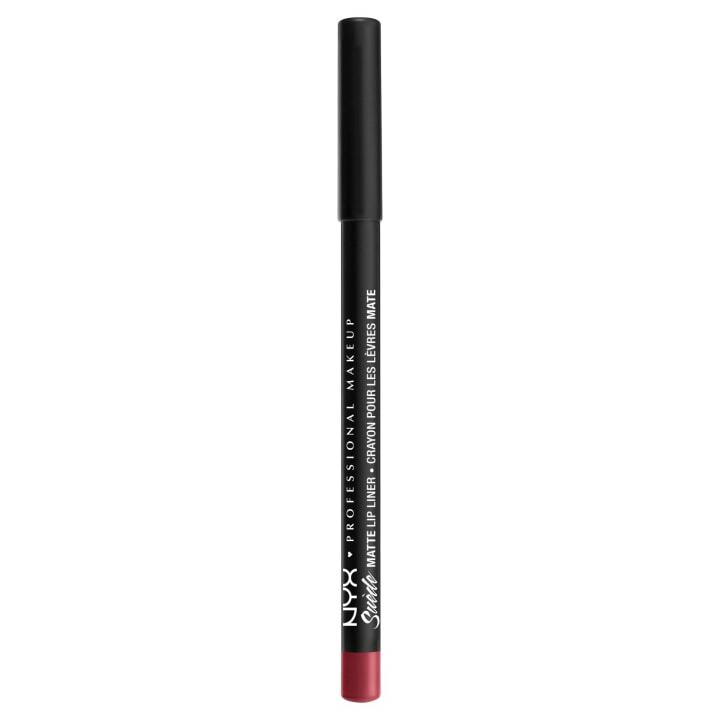 These pencils are technically lip liners, but the shades are so rich in pigment that you can apply them all over your lips and use them as lipsticks. The formula is also super creamy and long lasting. Also available for $5 at Ulta. Setting sprays that promise longevity can often make skin feel dry and almost plastic. This product is totally different. When we spritzed this formula on our oily skin, it felt refreshing and hydrating (probably because it contains aloe). After 11 hours outdoors, we glanced in the mirror and our makeup looked like it was freshly applied. Doesn't get much better than that! Also available for $13 at Amazon. 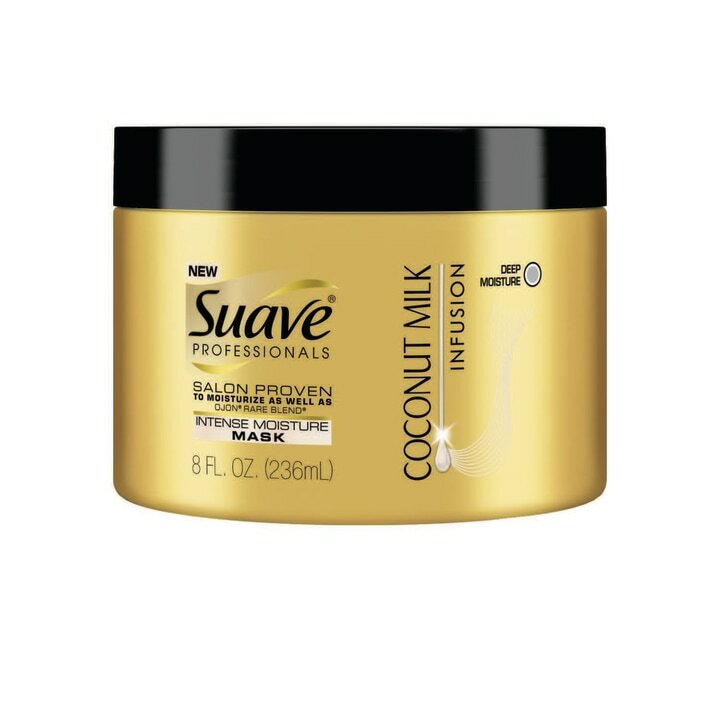 Hydrating ingredients like coconut milk and glycerin keep strands looking shiny and feeling soft. The mask is intense, but it doesn’t weigh hair down or make it stringy. And the coconut scent is light but fades after a few minutes. Also available for $6 at Ulta. 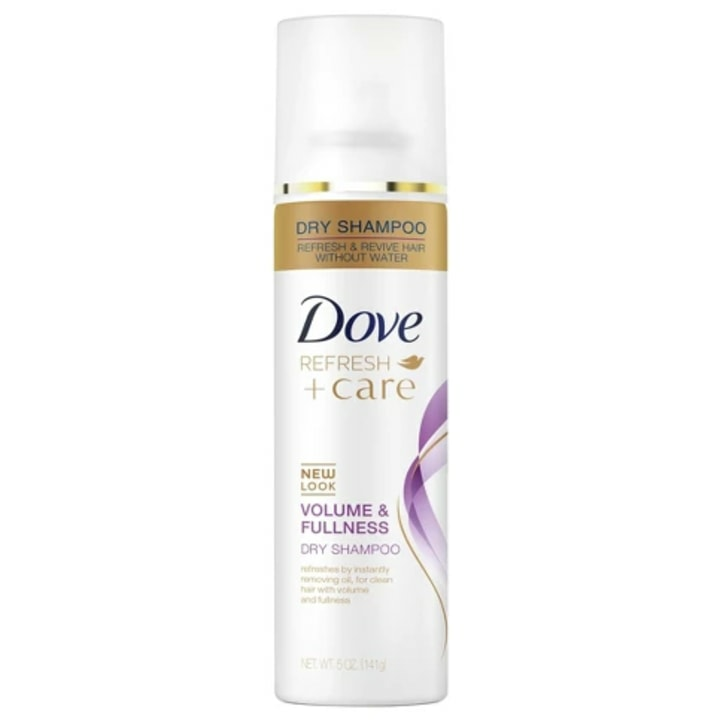 Our biggest pet peeve with dry shampoo is that it leaves a white residue on our hair. That's not the case with this one. 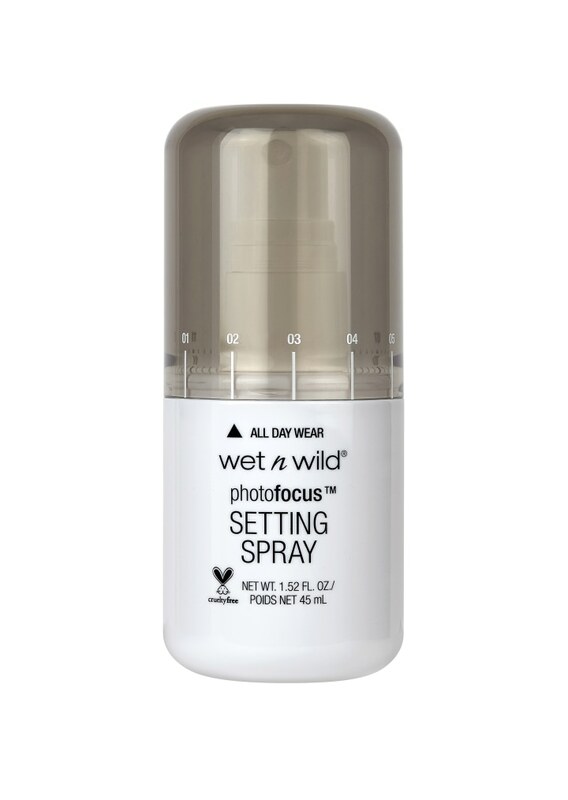 It absorbs all of the oil, reviving your lifeless hair and adding volume, with a completely clear coat. This article was originally published in January 2017 on Today.com.